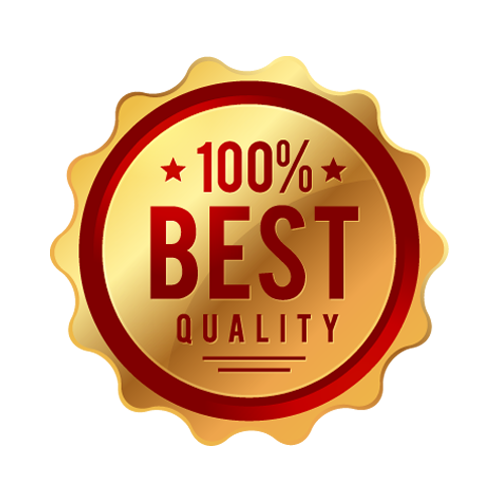 We’ve built our reputation around quality: A+ BBB, Google, Angie’s List, Home Advisor Ratings. All employees pass background check and drug screening. Our fences meet strict architectural codes. 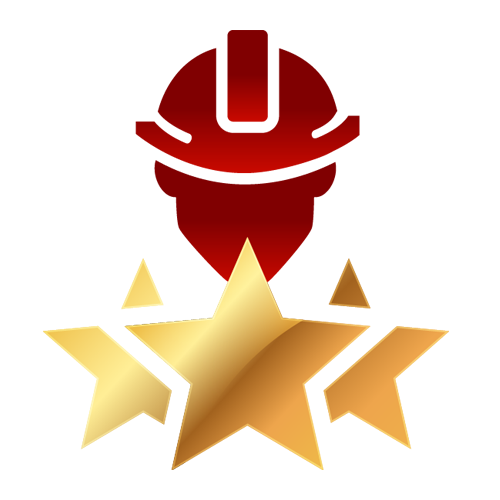 We provide excellent service: Our on-time completion rate is over 98%. We have nine locations across the state and dedicated support staff. 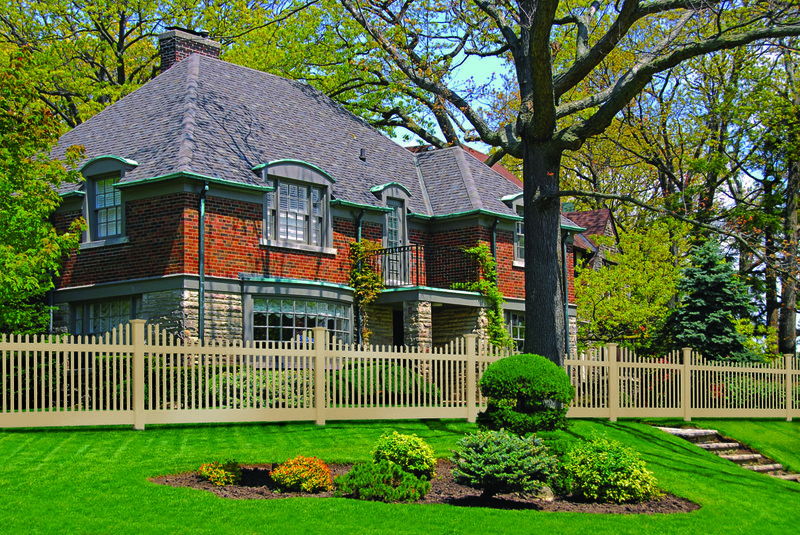 You can rely on Superior Fence & Rail to get the job done right! 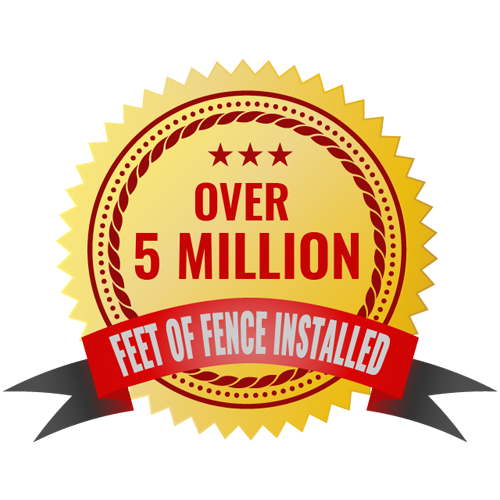 Our vinyl and aluminum fencing come with LIFETIME warranties. Our wood fencing comes with a 15-year warranty against termite damage and rot. Superior Fence & Rail is a large, stable company that will be there to back it up! 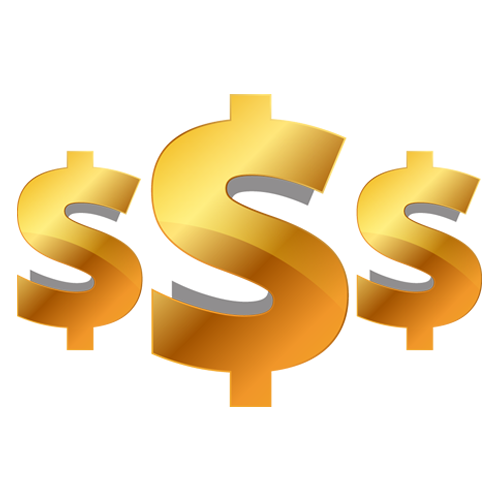 We offer generous financing options for qualified buyers. Applying is fast and easy online or over the phone! Fences Orlando – a Reliable Fence Company. Reliable Fence is an Orlando Fence company that provides fencing to consumers throughout Central Florida. Located near downtown Orlando, we began as a wholesale fence company that provided fencing exclusively to contractors at wholesale pricing. Several years ago, we were merged with Superior Fence & Rail, Inc., one of Florida’s largest fence contractors, with its headquarters in Orlando and seven other locations throughout Florida. Because of the volume of fencing we now purchase as a result of the merger, we are able to get deep discounts from our suppliers and pass that along to our customers. Although we still provide fencing to contractors, we now also sell fencing to residential consumers throughout Orlando and Central Florida at contractor prices!! For that reason, our prices are typically 10-15 percent lower than fence retailers. Although we are a full service fence company, we specialize in selling vinyl and ornamental aluminum fencing and railing, which we fabricate in our own facility. Vinyl and aluminum fencing have become popular in Orlando and other parts of Florida because they are very durable in the Florida climate and are very easy to maintain. Also, by manufacturing the material ourselves, we can pass along the manufacturing savings to our customers and control the quality of each and every piece of fence that leaves our shop. In addition to providing ornamental vinyl and aluminum fences, we also provide wood fences, chain link fences, railing, and construction fence to contractors and consumers throughout the Central Florida. Do You Need a Community Gate System? Well you’ve come to the right place. Superior Fence & Rail of Orlando has significant expertise in providing turn-key community gate systems to builders and developers throughout Central Florida. We service Orlando and the surrounding areas. Call us today at (407) 232-7009 and let us give you a quote for your next fence project!